Located opposite the beautiful Kai Iwi Lakes, Wai Hou Oma features an 8-seat movie theatre and a lakeside gazebo with hot tub. Guests have access to a patio with BBQ. 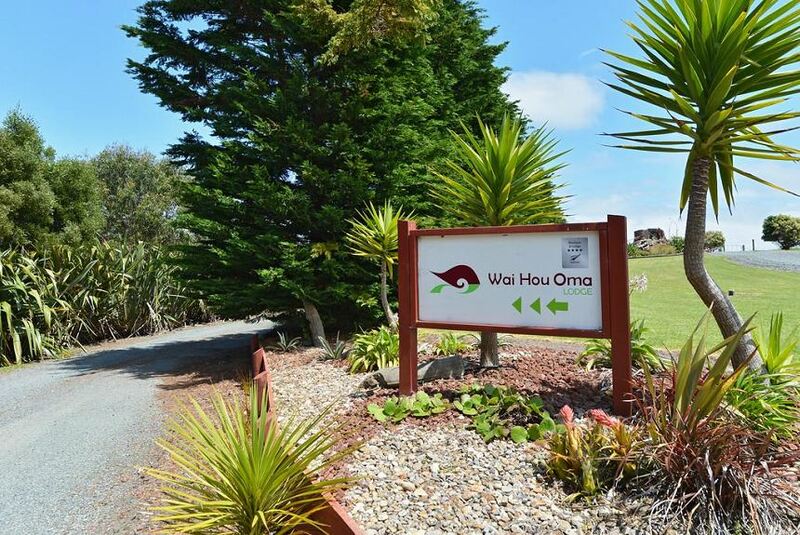 Wai Hou Oma Lodge Northland is 25 minutes' drive from Dargaville town centre. Waipoua Forest, home of the oldest Kauri tree in New Zealand, is 35 km away. It is a 20-minute walk to Baylys Beach. Free Wi-Fi is available in each unit. All have a king-size bed, satellite TV and a DVD player. Some include full kitchen facilities. The rooms and apartments are fully furnished and all bed linen is supplied. Guests have access to kayaks, bicycles and a fitness centre. There is a small DVD library available for guests’ use. A 25-minute walk over the neighbouring farm leads to Ripiro Beach, the longest beach in New Zealand.